I’m super excited to play with my friend Whitney tomorrow… as a visual/doodle artist, she’s just started with polymer clay by carving her own stamps. 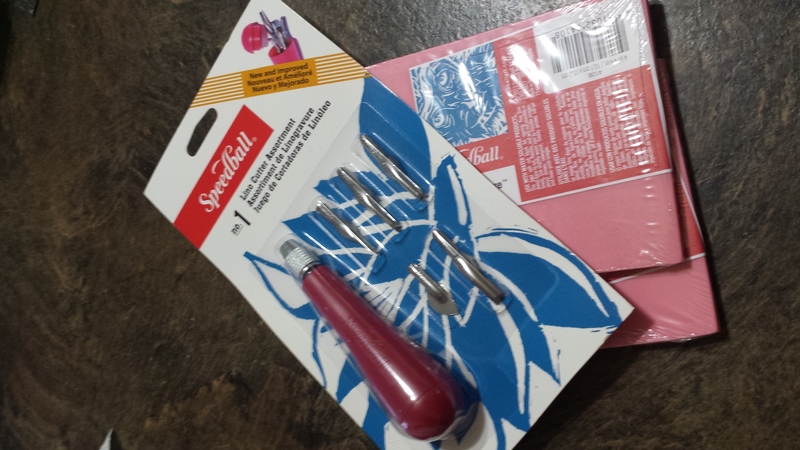 Meanwhile, I’d love to create my own stamps for my clay – I’m currently using another lady’s zentangle stamps, which I love but they’re not MINE, you know? – but getting MY doodles professionally made is prohibitively expensive! 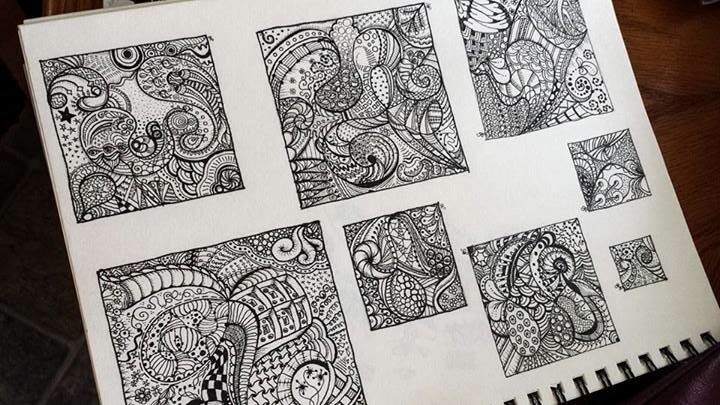 Some of my zentangles – here’s hoping I can figure out how to carve some of this! Swellegant metal patinas and dyes – including metal coatings to turn clay INTO metal! …and it shall be glorious!